The drill, resplendent in its new colour, is ruggedly built and ready for action. Why not let us know what you think of the new look on the forums? The charger is an incredibly advanced piece of equipment for the money! 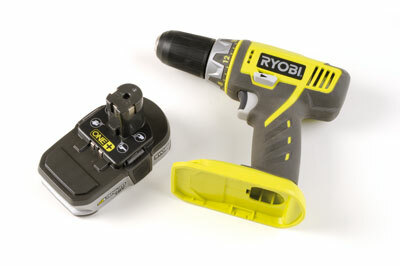 Ryobi have launched a drill driver powered by their new Li-Ion batteries. Lithium-ion batteries give much superior performance, hold their charge better and are not subject to the 'memory effect' which can cause other rechargeables to a accept a smaller and smaller charge. The battery is 45 per cent lighter than their old equivalent Ni-Cad battery and is rated to give and extra 20 per cent of run time. 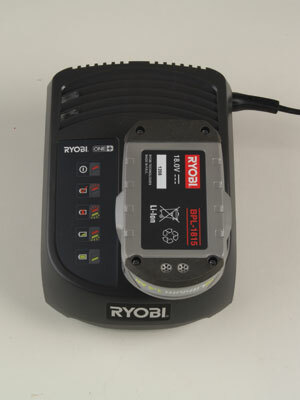 The fast 45-minute charger is fitted with five lights, one of which indicates a testing function of the battery. 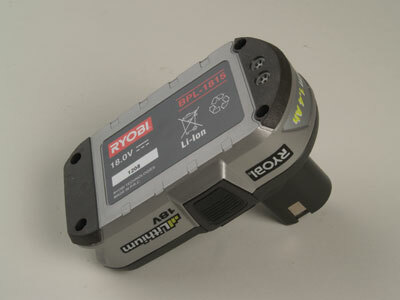 The condition of the battery is displayed as well as the charging state. The keyless chuck has 24 torque settings. The casing houses a bubble level which will help the user to drill horizontal holes accurately, and the battery mounting shoe features a magnetic plate on which small screws and other easily-lost parts can be held. The drill can be hung from a wrist/waist belt loop when not in use. This drill driver is offered in three options: without battery, with a 1.4Ah battery, charger and drill, and with two batteries and a bag. There is also a 2.4Ah battery available, which has a battery level indicator and which offers even better performance and longer running time. 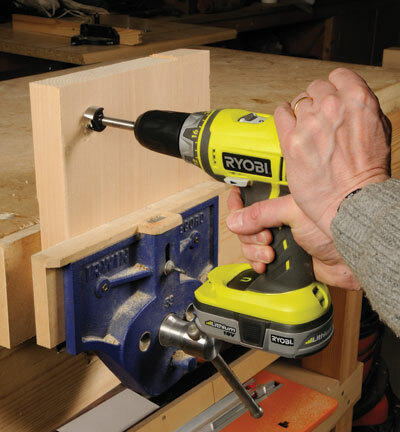 This drill driver feels good in the hand, is balanced well, and comes with a two-year warranty. "Lithium-ion batteries give much superior performance"
Fluid and powerful action, a quick charge time and powerful battery: you get a lot for your dosh with this drill!